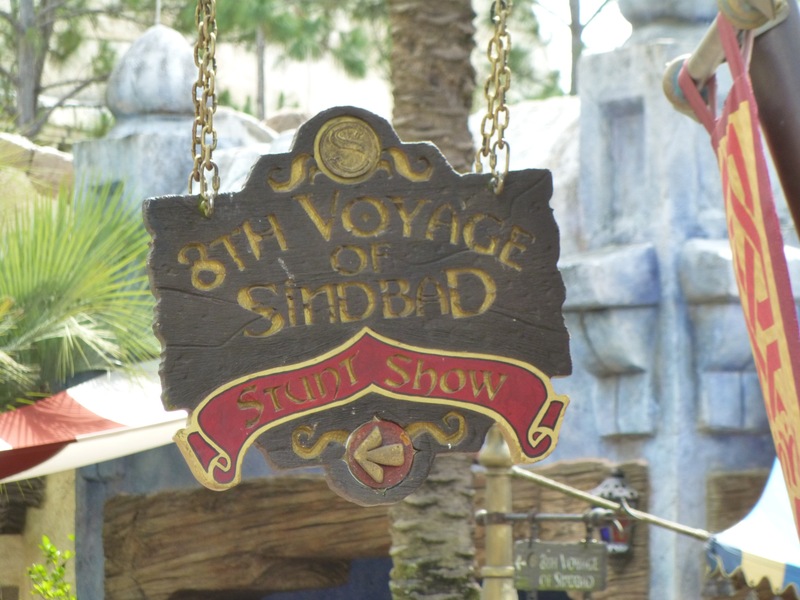 The Eighth Voyage of Sindbad stunt show at Universal’s Islands of Adventure will have its final performances on September 15, 2018. This sudden decision seems to have come about in a new effort to cut costs around the resort, and it does not appear that a new replacement show in the works at this time. Rumors of the show’s closure circled around the internet yesterday as all Team Members and performers that work on the show were called to a sudden mandatory meeting. It was later confirmed by Team Members that they were told of the show’s upcoming closure. Today, Universal has issued a statement confirming this as well. The show, which features pyrotechnic effects, sword fights, and professional stunt work, culminating in a performer falling several stories while lit on fire, has been running continuously since the park opened in 1999. There does not appear to be a planned replacement show planned for the venue, as was the case when Terminator 2: 3D closed late last year. Rumors of The Lost Continent being replaced with another property have been swirling since the first phase of The Wizarding World of Harry Potter opened in 2010, taking over the Merlinwood area of the land. Rumors for a Legend of Zelda land or the island of Berk from How to Train Your Dragon have been popular recently as a possible replacement for the remaining sections of Lost Continent. Both of these ideas would lend themselves well to some the existing rockwork throughout the land, making them decent fits for the park. It’s unlikely that any changes to the land would be made in the near future as focus is shifting to building a new theme park on the southern property. 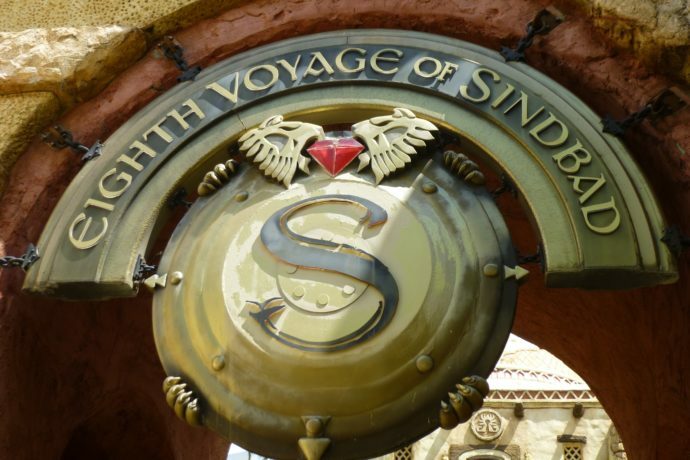 The theater which currently houses Sindbad may sit vacant, or, according to some, it could be swallowed up by yet more Potter expansion. At very least, it could be a new venue for wand battles and demonstrations during The Celebration of Harry Potter this January. We will have to wait and see. 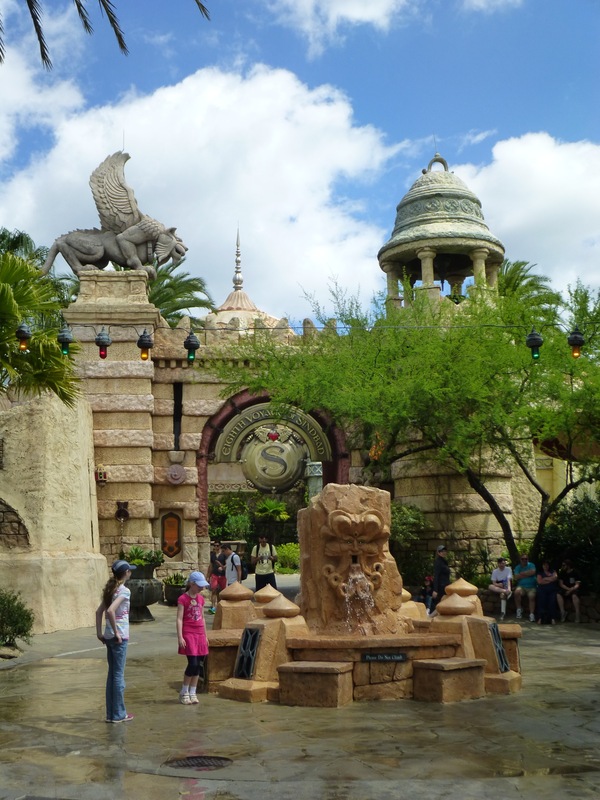 For now, Universal has confirmed that there are no plans to remove the Mystic Fountain, and that’s the best news all day. We all have a little less than a month to catch the show one last time, before it closes for good. For help booking your next trip to Universal Orlando request your free quote from Elizabeth at Destinations in Florida today! She’ll help you plan the perfect vacation with the best rates on ticket packages and on-site hotels, and her services are totally FREE to you. Great article! Very curious to see what is in store for this beautiful section of the park.